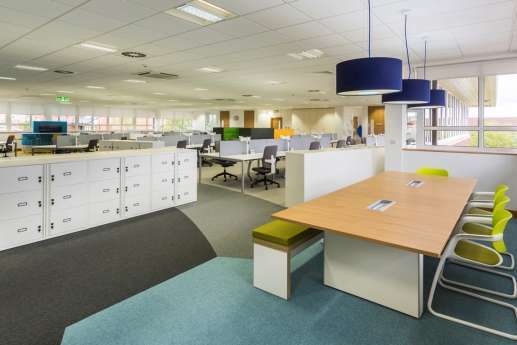 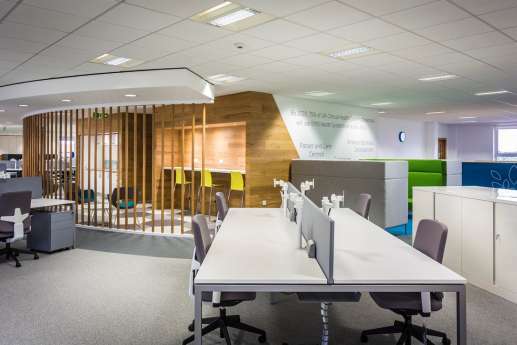 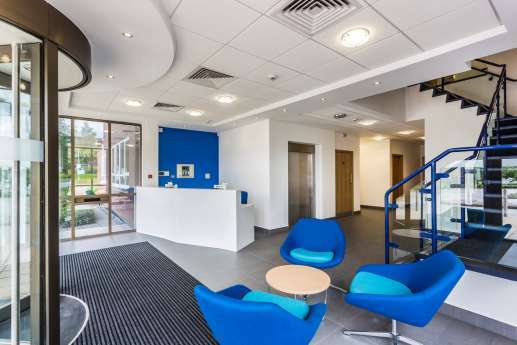 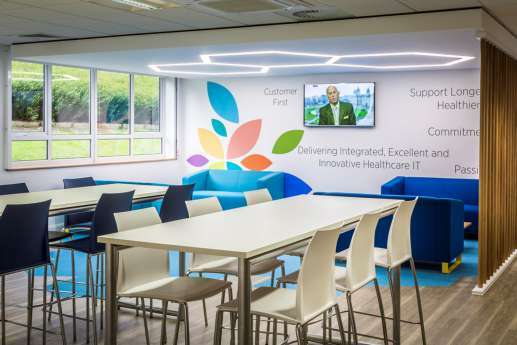 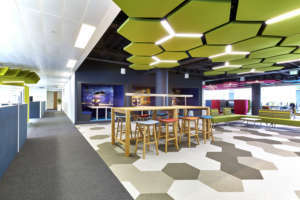 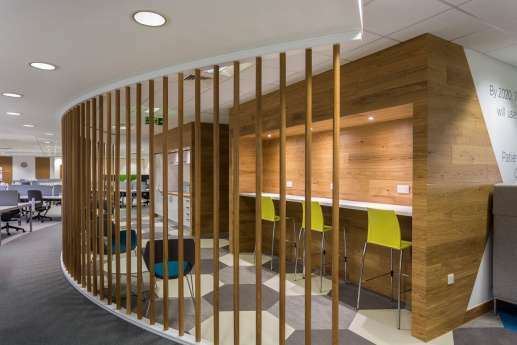 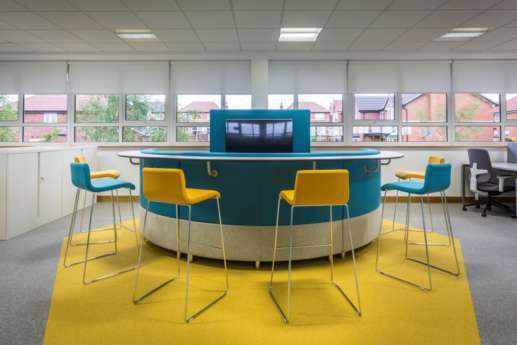 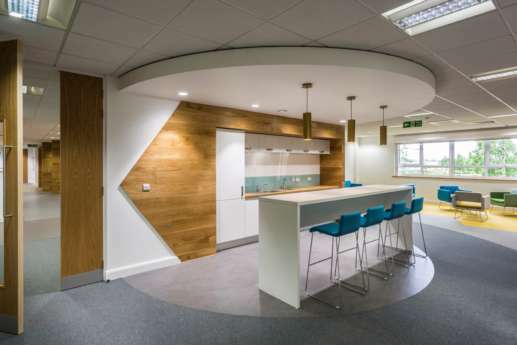 When Emis Health wanted new offices at Middlebrook Business Park, in Bolton, we created a new design that promotes collaborative working, and can accommodate 265 desks, including hot desks. 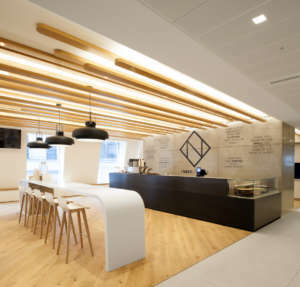 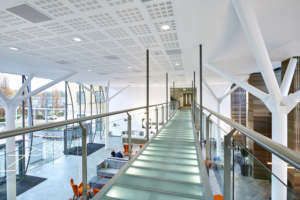 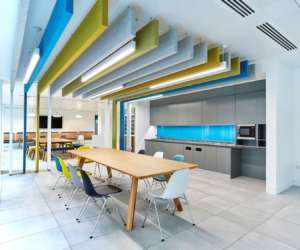 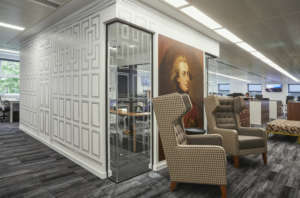 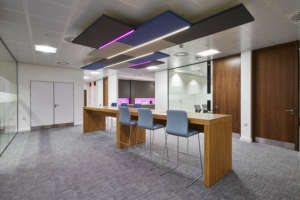 We worked closely with Emis Health and consultants CBRE to complete the project within the 11-week timeframe. 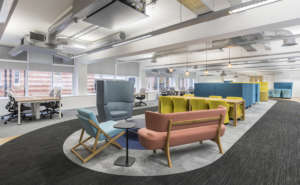 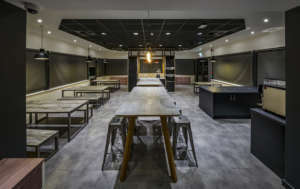 The new open plan space includes a bright and welcoming reception area, meeting suites, a wide variety of collaborative spaces for staff, and a new client lounge. 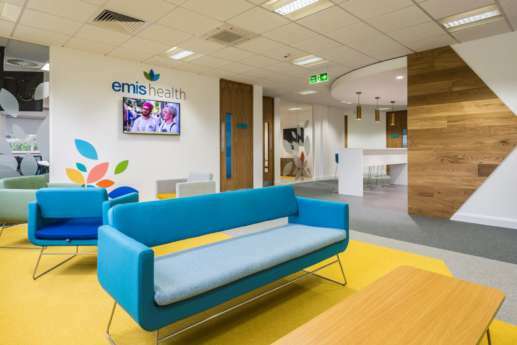 We incorporated the Emis Health branding into the design wherever possible, with vibrant colours and messaging visible throughout the office.